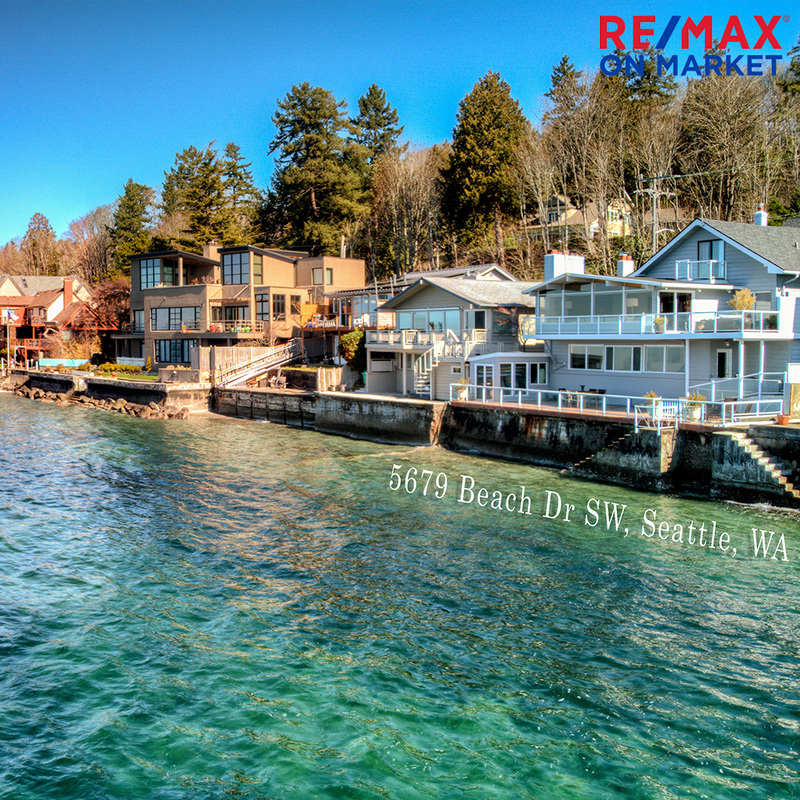 If you have questions about buying or selling a home in Seattle or the surrounding area, we would love to be a resource for you. Please don’t hesitate to contact us with all your real estate related questions! 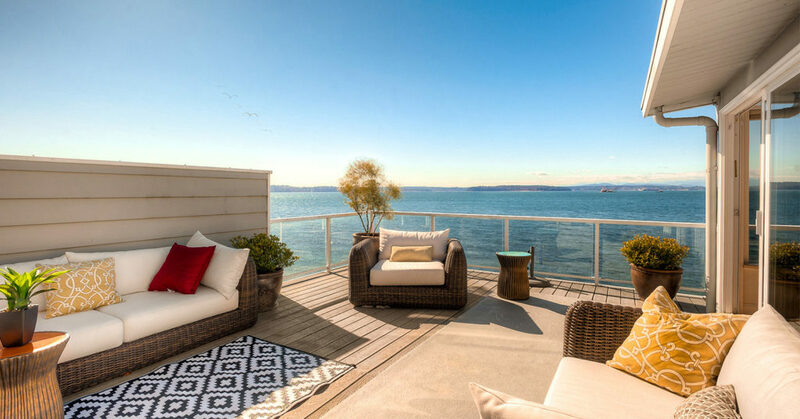 Our West Seattle Waterfront Home Featured in Patti Payne’s Cool Pads! Our West Seattle Waterfront home, located at 5679 Beach Drive SW, was featured in this week’s “Patti Payne’s Cool Pads” in Puget Sound Business Journal. “You’re very much at ease in this comfortable, traditional house. It’s a house with million dollar views that makes you sort of relax,” says listing agent, RE/MAX On Market’s John Manning. Miracle Homes is a program that allows RE/MAX agents to make donations to children’s hospitals around the country. Since 1992, RE/MAX has partnered with Children’s Miracle Network (CMN) hospitals to raise more than $150 million for 170 partner hospitals and helped save countless young lives. Here in the Pacific Northwest, our donations go to Seattle Children’s Hospital in direct support of their charter to never turn any child away who needs care. 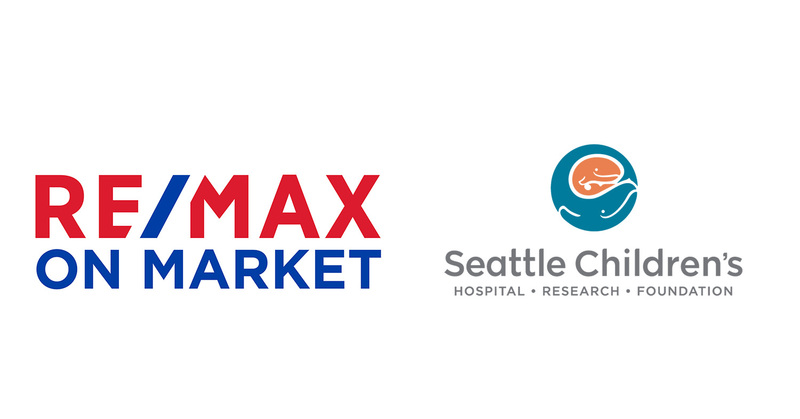 At RE/MAX On Market, we make a donation to Seattle Children’s Hospital after the sale of every home we sell. If we donate after the purchase or sale of your home, we will send you an Honor Card to let you know your home purchase or sale went towards a great cause! 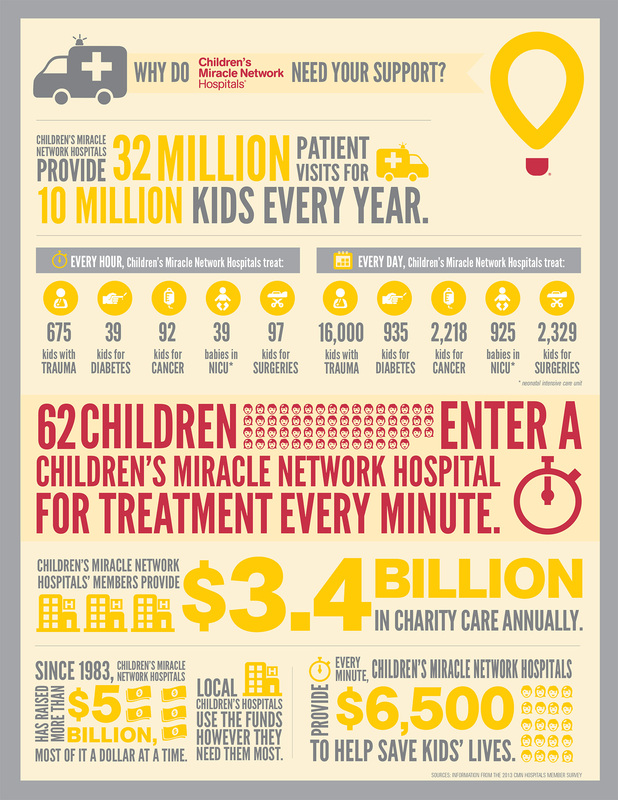 If you’re not looking to buy or sell right now, you can still support your local CMN Hospital by making a donation at www.cmnhospitals.org. Take a look at the infographic below to see the impact of donations. Elegant, airy and bright, this private townhouse sits back from the street on East QA. Vivid views over Ship Canal, Fremont & beyond. Great location & easy commute, ¼ mile to SPU, ½m to Google, 2m to SLU. Sophisticated, light filled home boasts a spacious yet intimate master bedroom with en-suite & private view deck. 4 decks total & each bedroom has its own bathroom. Large kitchen, designer touches, built in vacuum, & large closets throughout. Garage plus 2 off street parking spots. Great NW Craftsman style home on a corner lot in the heart of Lake Forest Park. Enjoy 4-bedrooms + an office/den + large bonus/media room. Cherry cabinetry, Brazilian cherry floor, granite counters, double oven, gas cook-top, & pantry. Exquisite mill work in living & dining. Escape & relax to the master suite w/fireplace, 5 pc bath w/jetted tub & large walk-in. Fully fenced backyard. Huge 3-car garage. Deeded beach rights to Lake Forest Park Civic Club. Easy access to I-5 & 522. 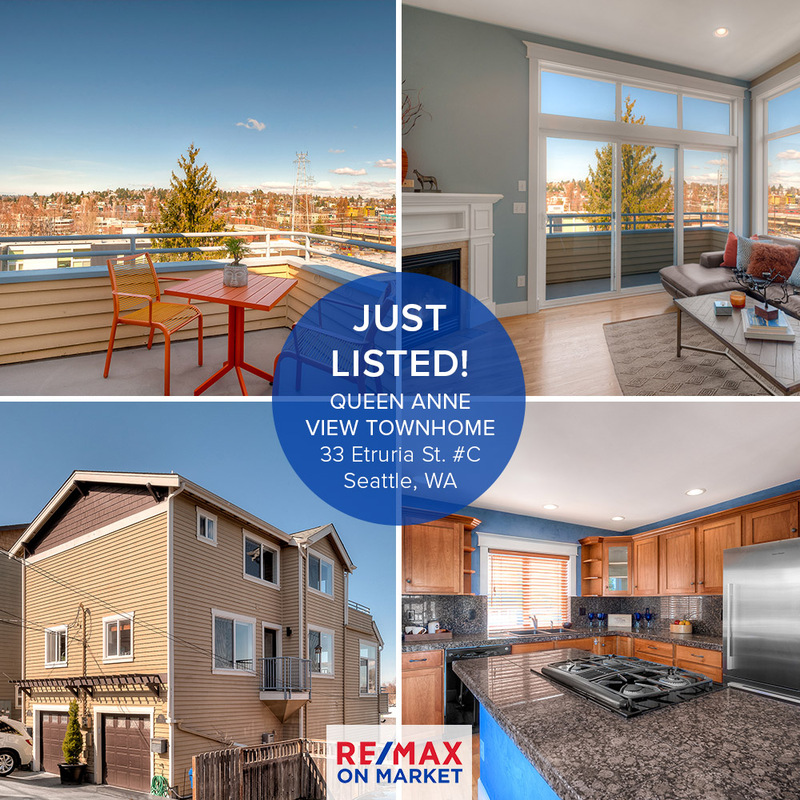 Just Listed : West Seattle Waterfront Home! Dramatic & distinguished Puget Sound waterfront home. Immense, breathtaking Sound & Olympic Mountain views throughout. Tastefully remodeled & impeccably maintained. Enormous kitchen with eating and family areas. Sophisticated living – vaulted ceilings, 3 striking fireplaces, wine cellar, large dining area, huge garage & private waterfront decks. Room for a spacious guest suite/MIL downstairs. Paddle from your own patio! Live in harmony with nature, immersed in the splendor of the Pacific NW! Our office is thoughtfully designed to be an inviting and comfortable place to work or host clients. Finally, we have fun and enjoy each other as a team, with team building events and casual get-togethers to discuss market dynamics. If this sounds of interest to you, we’d love to talk further! John Manning built his real estate company nearly a decade ago to provide a higher standard of competence, data-informed insights and service transparency to each client transaction. In early 2017, John moved his successful independent brokerage, Manning Sedgwick, to the RE/MAX brand to deepen his client offering. RE/MAX On Market is located at 2020 NW Market St #202 , on the top floor of the old brick Washington Federal building. We are located in the heart of Ballard to better serve our clients in this neighborhood we call home and surrounding areas. You can expect the same great service you received with Manning Sedgwick, as well as the new brand recognition and refreshed look of the RE/MAX franchise. We are looking forward to exciting things happening as we press ahead. If you’re looking for a service-focused team to buy or sell your home, please don’t hesitate to contact us. Our phone number is 206-965-8205 or email john@remaxonmarket.com.